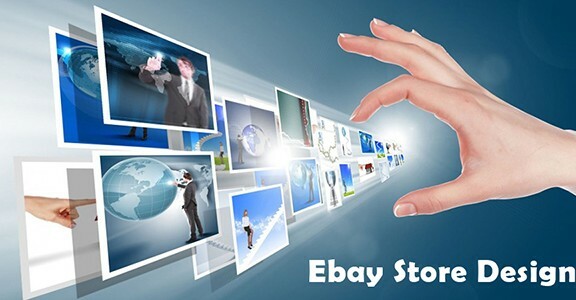 I f you want to sell your physical or digital products on the internet, this is the right time to think about eBay store, eBay store has become one of the most vital marketplaces in order to buy and sell products. eBay provides the platform to more visibility and the global audience, selling experience, all at economical prices. EBay has enormous traffic, According to Devin Wenig, the eBay could end 2015 with 200 million active users;we have shown the previous report approximately 124 million active users worldwide. So, you have more chances to transfer traffic on your website, with the huge audience you can easily grasp the attention. eBay offers retailers to easy selling platform, where retailers can set up stores and transfer traffic on their business site. 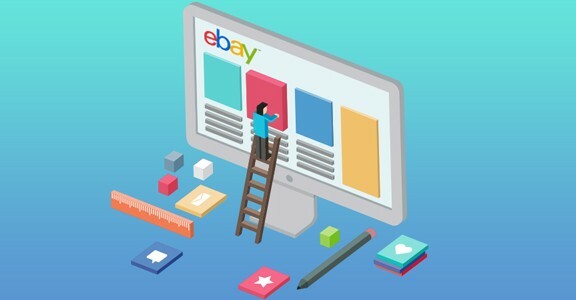 Once you have created an eBay store, it provides a unique URL, the retailers can customize and brand for stability and credibility.eBay allows customer to marketing tools and resources. 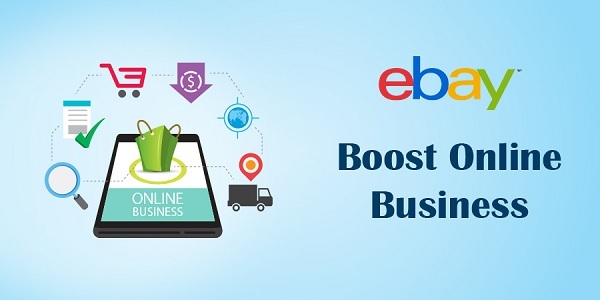 eBay selling tools are more efficient and profitable for online business; it can save your precious time and reduce complexity the process of selling. With the help of eBay listing management, you can see all your selling activities at comfort to your home. You can easily check your active listings, payment status and keep track of records. eBay sales insight and research tools help to track your performance; with the help of these tools you can track your best and worst performance. 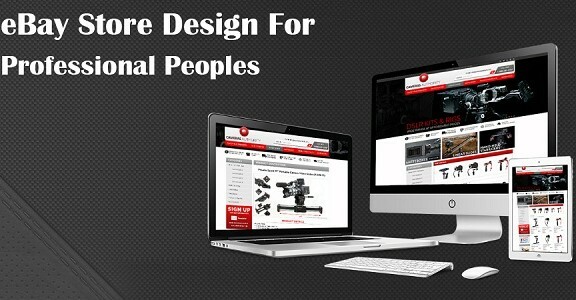 eBay allows customer to various shipping tools that will help to increase your productivity. eBay costs very little, you can easily set up your store according to your preferences. eBay provides the retailers ability to track sales with monthly sales report. As well, there is no any shopping cart software needed, as you know that eBay owns PayPal, receiving payments, paying and printing shipping labels is fast and easy. EBay helps retailers to increase profit with an online store. With selling tools, easy reporting, shopping cart and merchant account services through PayPal and a low initial investment, it’s approachability to improve your business as well as enhance your revenue.